In the middle of a rainy summer night, just over six years ago, I became a mother. My experience was a little different than most mothers—I wasn’t the one in the hospital bed that night. 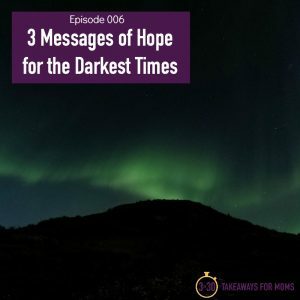 I was standing beside my son’s brave birthmother as Noah came into the world. After years of failed infertility treatments and adoption possibilities that didn’t go through, I was finally a mother. 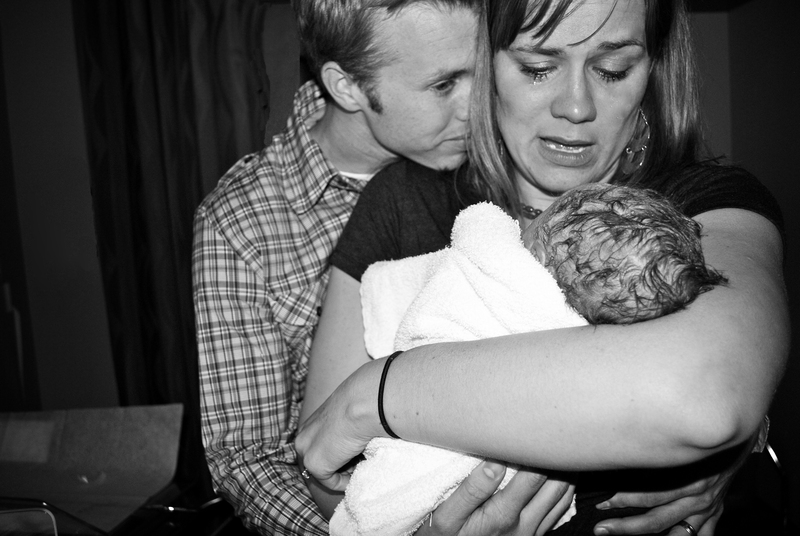 I often tell our son, who we named Noah Atticus, that he was our first miracle. Three years later, this time on a hot summer morning, we were blessed a second time. After going through Invitro Fertilization and an incredibly difficult pregnancy, my second little miracle was placed in my arms. Sally Grace was bruised and battered from a posterior delivery, but she was here and she was ours. And the focus of life just zooms in for a moment—for a day or two—and everything feels clear. 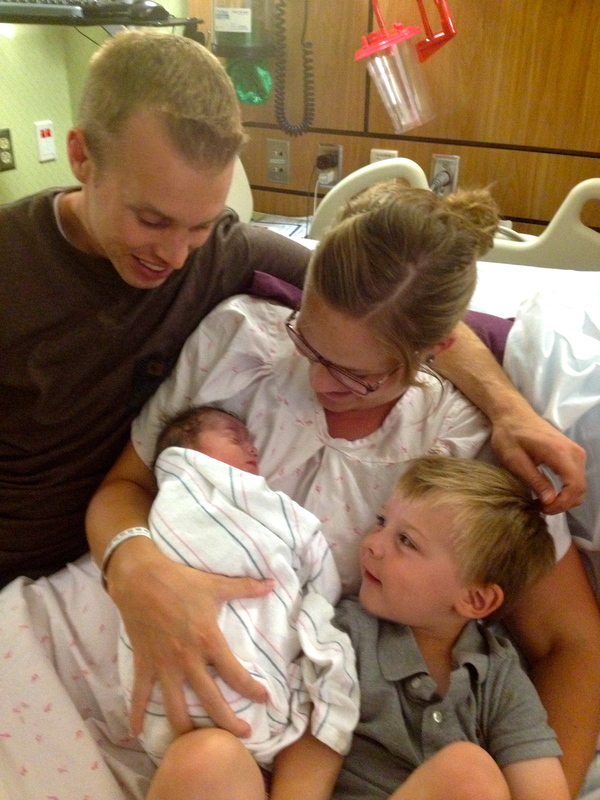 There’s peace and perspective and happiness when a new baby joins your family. And even though you know that those babies in your arms are what you most treasure and what you want more than anything, there are moments when you wonder if you can really do this. 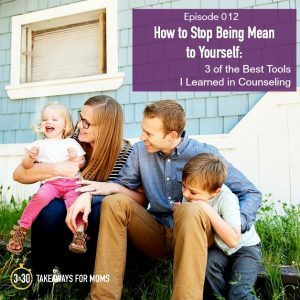 There are times when you hardly recognize yourself in the midst of your discouragement or your yelling at your kids, and you mourn a little bit for the happy mother that you wanted to be—that still you want to be. 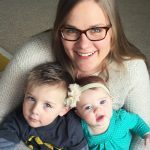 Motherhood is beautiful, magical, and good—but it is also very hard at times. We all have our own unique situations and struggles and heartaches. The hard stuff will never go away completely, but what if we could minimize it? Manage it a little better? 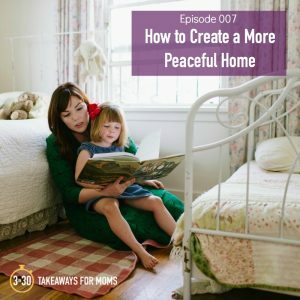 And what if there were simple things we could do as mothers to maximize the joy? 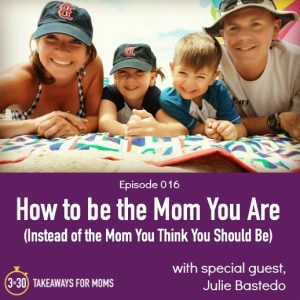 That is the premise and the goal of this podcast: to give moms like you and me practical, doable takeaways to try with our families each week—strategies that will help us create more meaning in motherhood. 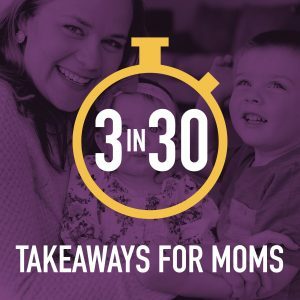 Please listen to the entire introductory episode to learn more about being a part of the 3 in 30 Podcast community of moms! 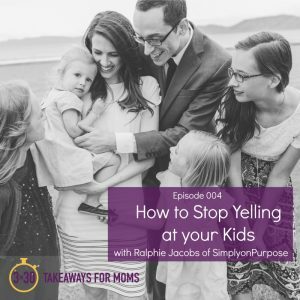 Rachel taught high school English for five years before deciding to be a stay-at-home mom to her two miracle babies, Noah Atticus, who was adopted, and Sally Grace, who was conceived through IVF. 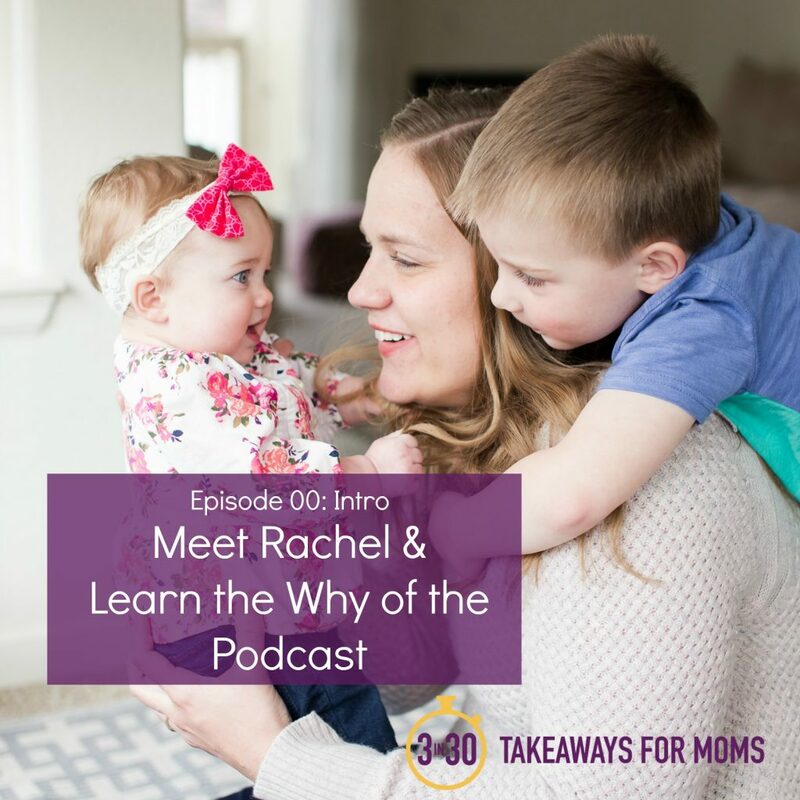 In her life, Rachel has experienced great sorrow but also great joy--and she loves diving deep into the topics that matter most. Thank you for listening to the podcast and giving her a chance to share her heart. I listened to your 2 episodes and loved them. 👏🏻 Great ideas! I’m sharing this with my children and young mothers at church. Thank you so much, RaeJean!! I would love if you would share!! **Please note, we are NOT currently accepting episode proposals. Reach out again in June 2019.